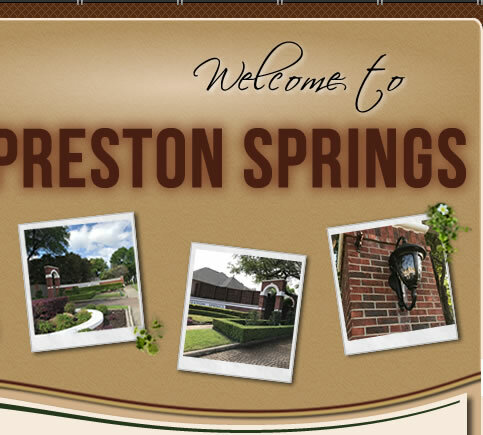 Welcome to the Preston Springs website - the place for the most current and complete information about our neighborhood. Residents of Preston Springs please register and keep your contact information current. A coyote was sighted on Salerno Circle today at approximately 3:30 pm. This sighting was called in to the Plano Animal Services. Clean or replace your filters. A dirty filter can lower the efficiency of your home’s HVAC system. If the filter is reusable, remove it, wash down with a hose and then re-insert. Otherwise, you’ll want to replace it with a new one. Test your air conditioning system. If you wait until the first hot day of the season day to check it and have a problem, you’ll probably be waiting quite a while to have it serviced! Test smoke and fire alarms, replacing batteries and cleaning dust from the covers. You can use binoculars to check for possible damage to the roof. Look for missing, cracked or broken shingles and make note of any needed repairs. For safety reasons, you may want to consider hiring a qualified professional to take care of any repair work that needs to be done. Cut back tree limbs and shrubs growing within five feet of the house or that are brushing up against the roof. You will create better ventilation, help dry out surfaces and prevent possible damage. Check for and repair cracks in driveway/sidewalk. Spring is the best time to seal cracks in the driveway or any other concrete. Pressures-wash your house and deck/patio and bring outdoor furniture out of storage. 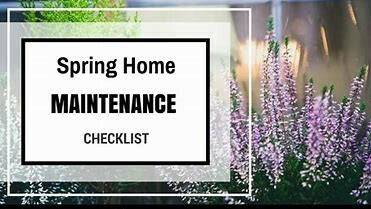 By taking the time to prepare your home for spring, you’ll be able to focus more on enjoying outdoor activities, longer days and mild weather and less on household fixes and repairs. Congratulations to Pradip and Archana Patel at 4539 Belvedere! The yard is neat and has interest. The front elevation is clean, nice fence, striking painted front door. Website: Homeowners, please register for access to our website! After your registration is approved (usually within 3-4 days), you will receive an email with your temporary password. Copy/paste this temporary password the first time you login. After you login the first time, you will be able to change your password. Please check your spam folder if you can't find your temporary password. Note: Our system allows only one website username/account per household, but you are welcome to list a secondary email address when you register to receive PSHOA emails. Resident Directory: Once you are registered, you can update your Resident Directory profile with your contact information. Parking Request: The Preston Springs HOA Board would like to pass on a request from city officials asking homeowners to please park their cars in the garage or on the back driveway when possible. Emergency vehicles have a difficult time navigating our streets with cars parked in front, especially at night and when two cars are parked directly opposite each other. 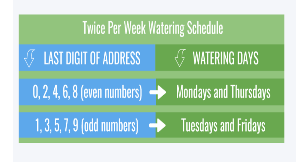 Response times increase and property and/or lives could be in danger when our neighborhood streets are congested. Pets: Pet owners please "Doo The Right Thing" - it's the law! According to city ordinance pet owners must pick up their pet's waste (unless it occurs on their own property); and pet owners must visibly have materials (bags) ready to pick up after their pet. 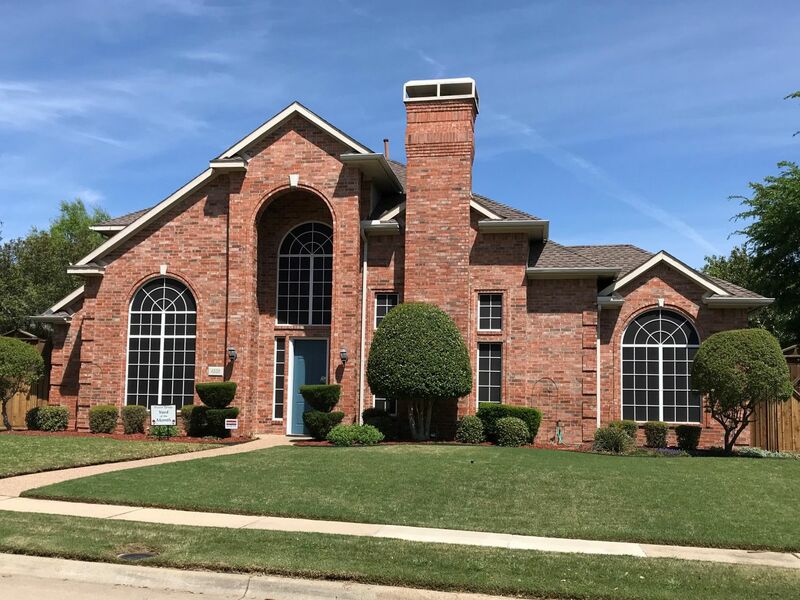 Please visit the City of Plano's Code of Ordinances for more information.